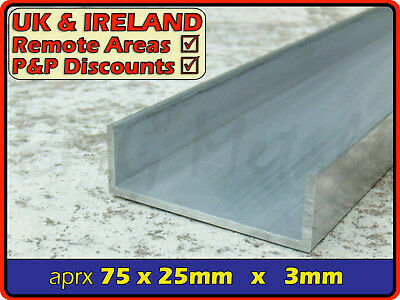 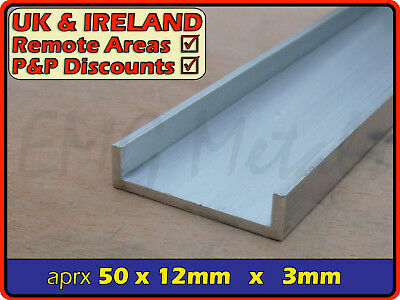 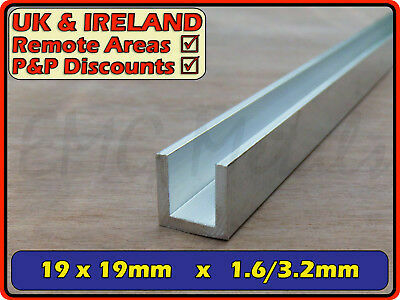 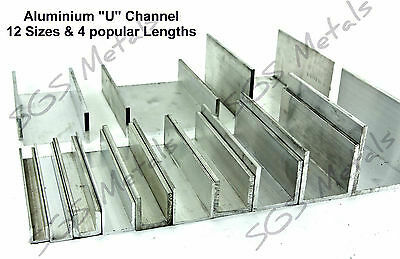 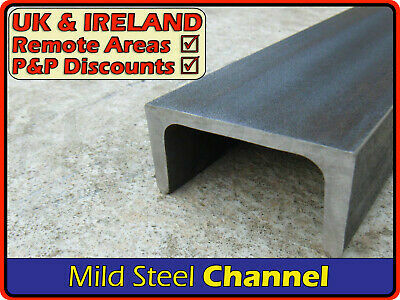 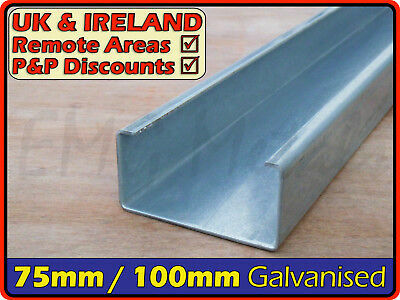 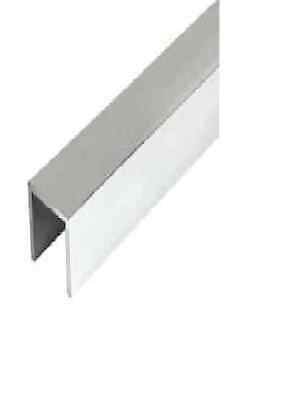 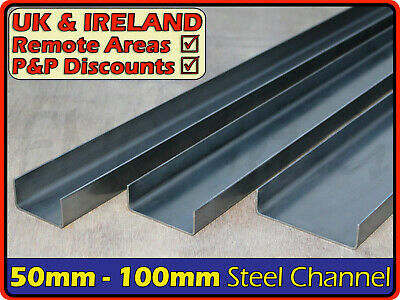 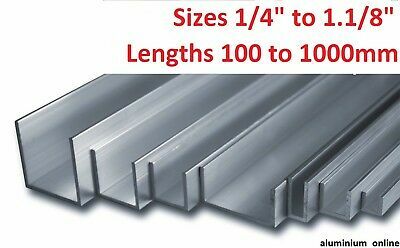 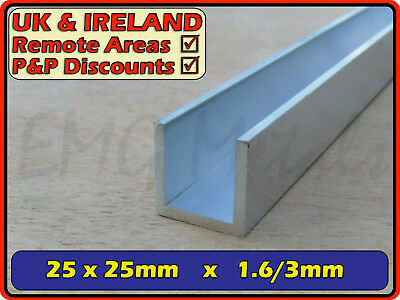 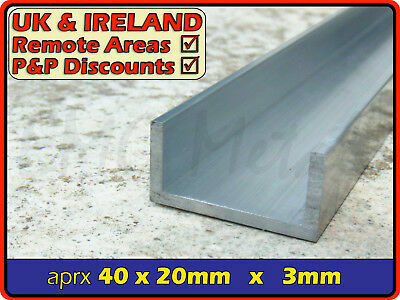 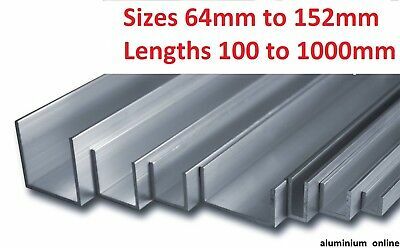 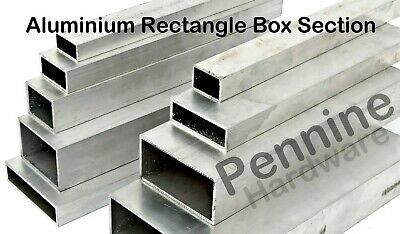 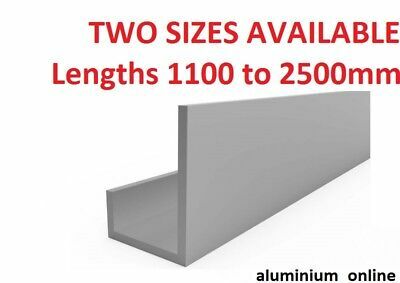 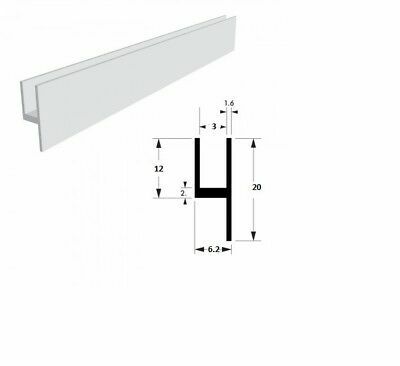 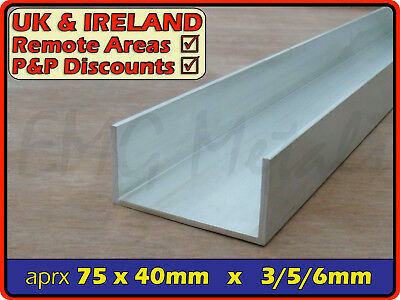 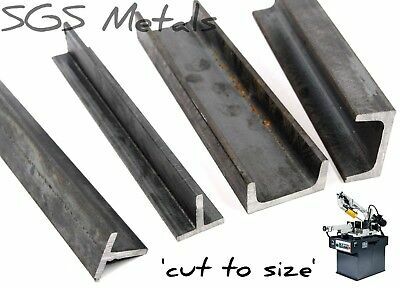 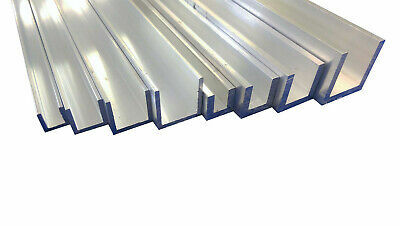 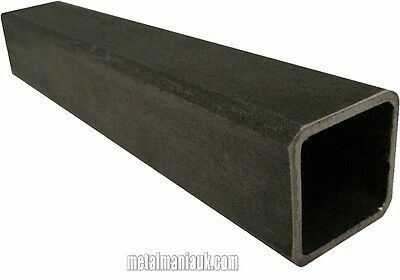 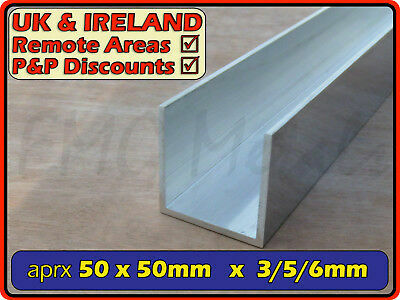 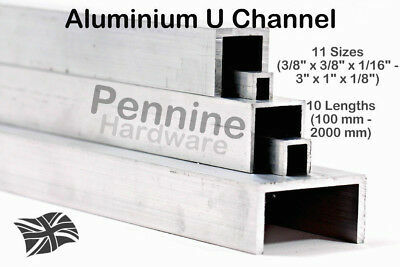 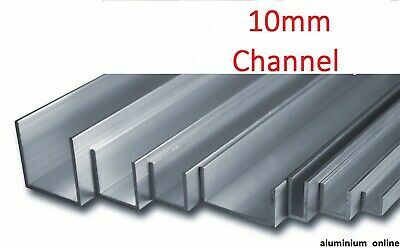 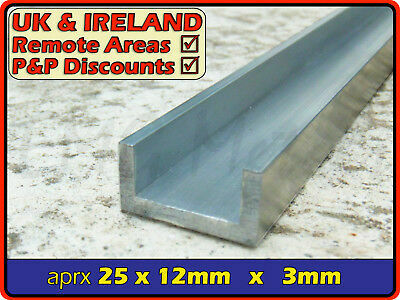 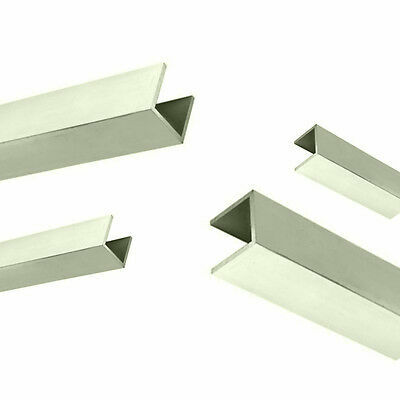 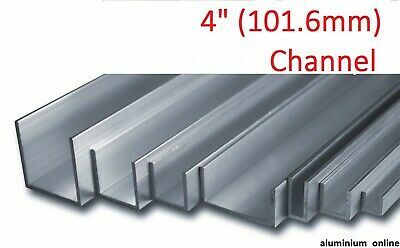 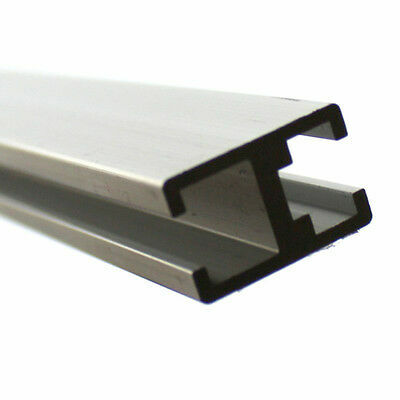 Aluminium Channel (C U section, gutter, profile,edging,alloy) | 2" x 1/2"
Aluminum U CHANNEL Various Sizes 500mm - 5000mm LONG !!! 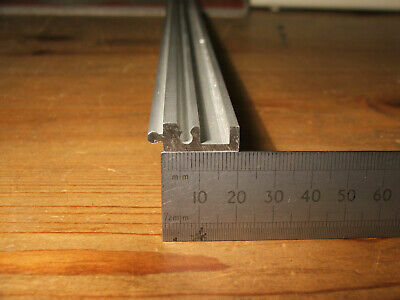 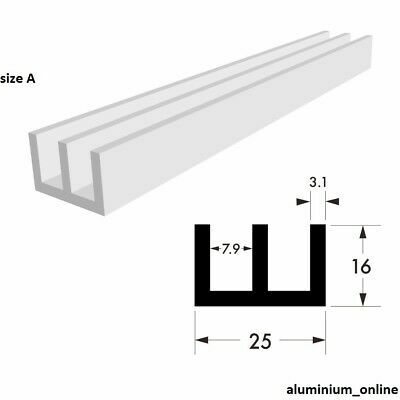 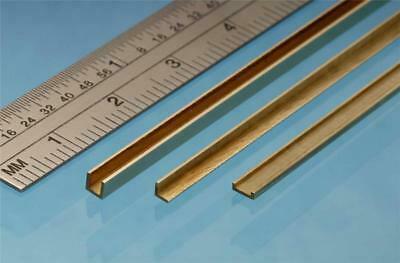 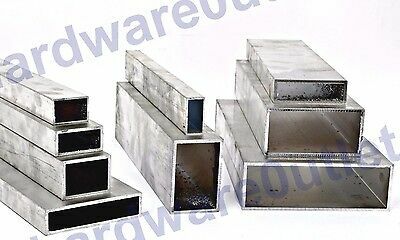 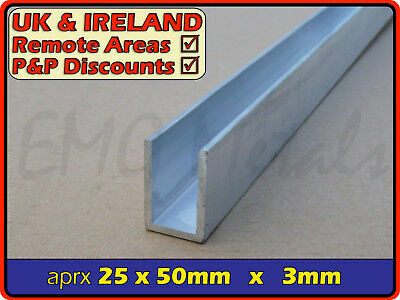 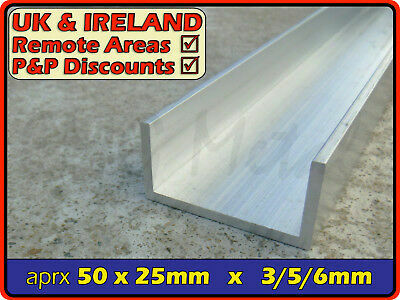 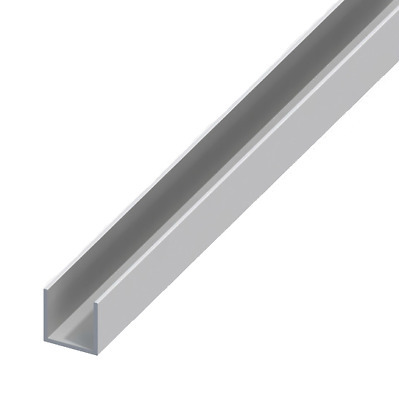 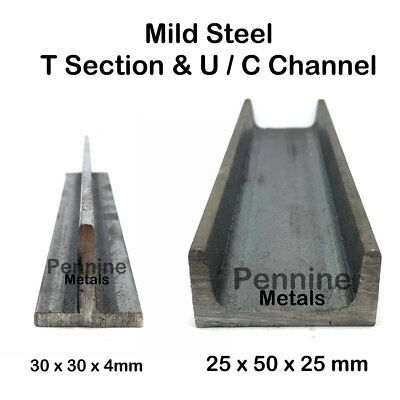 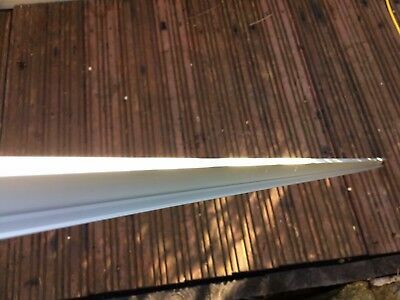 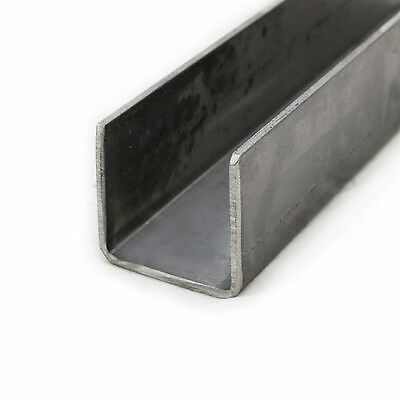 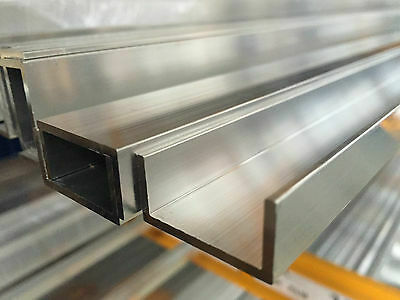 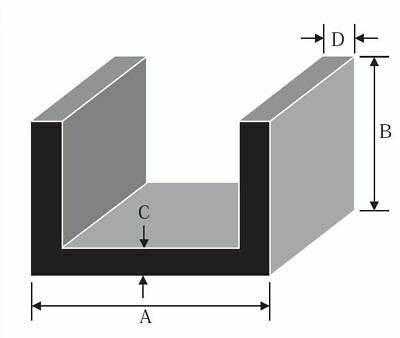 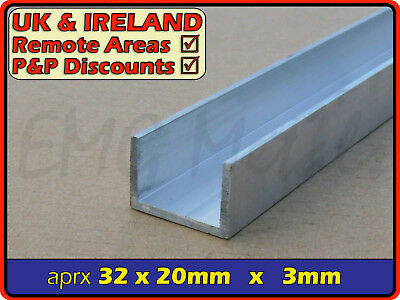 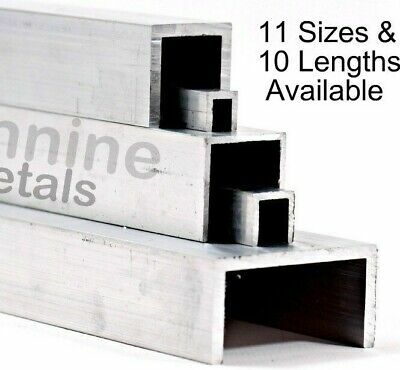 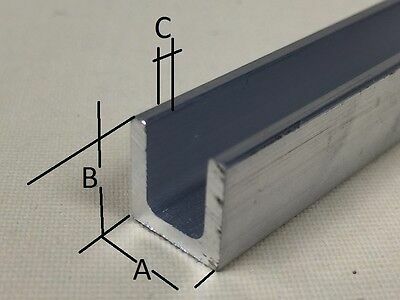 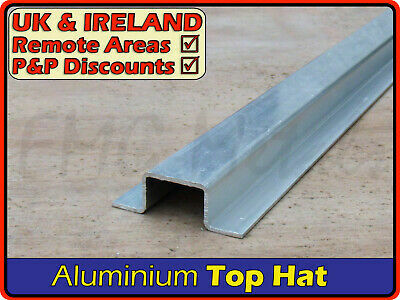 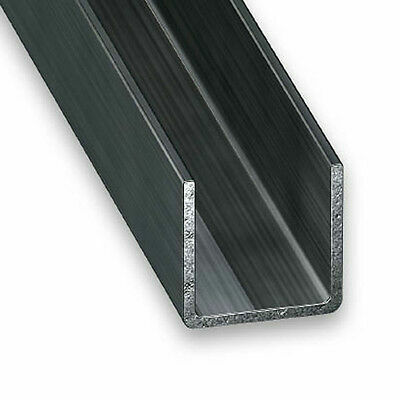 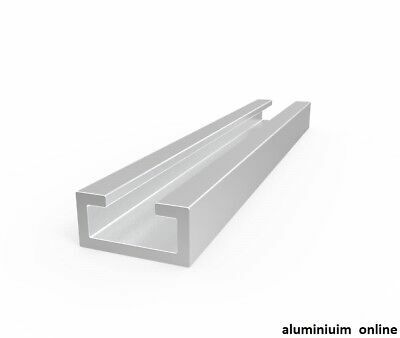 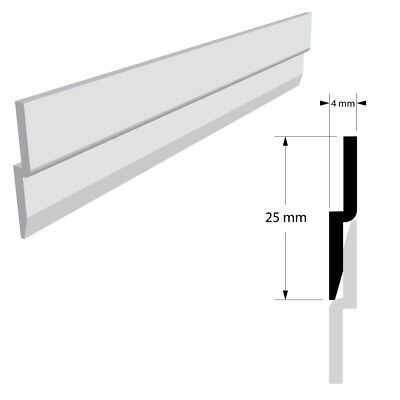 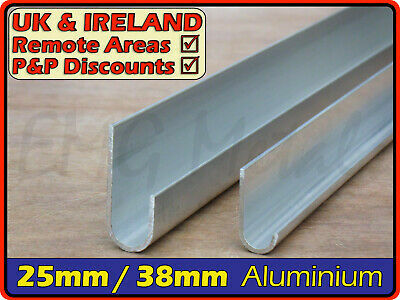 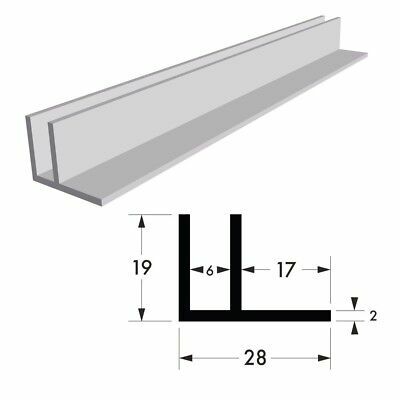 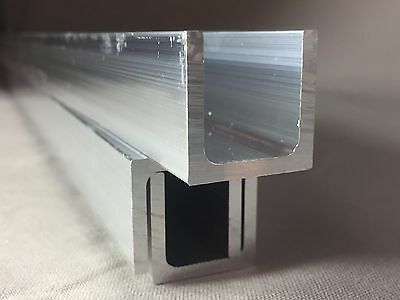 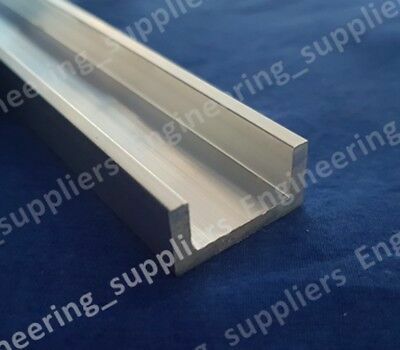 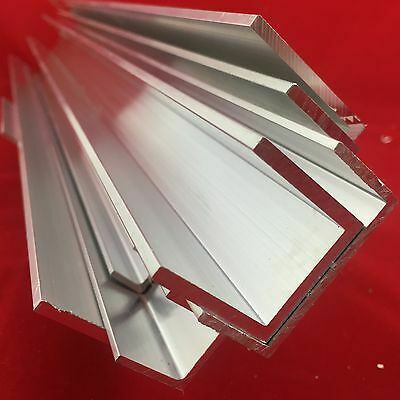 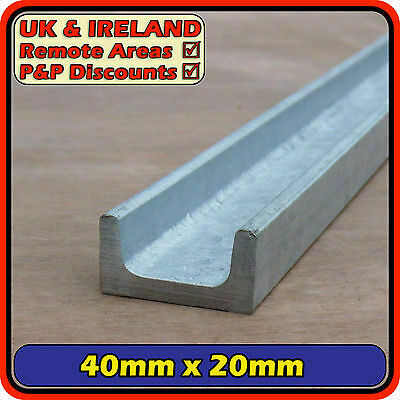 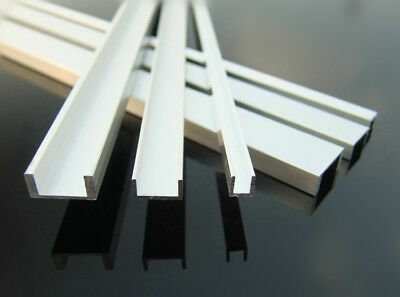 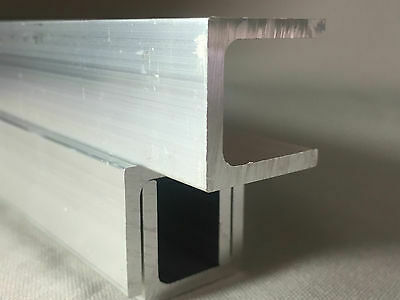 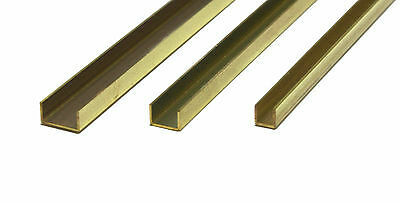 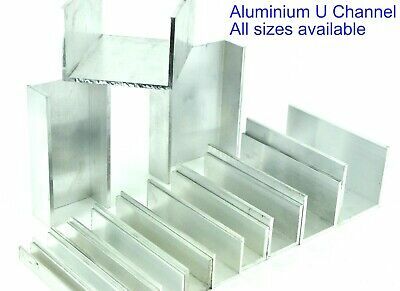 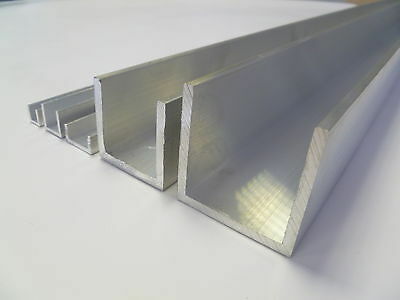 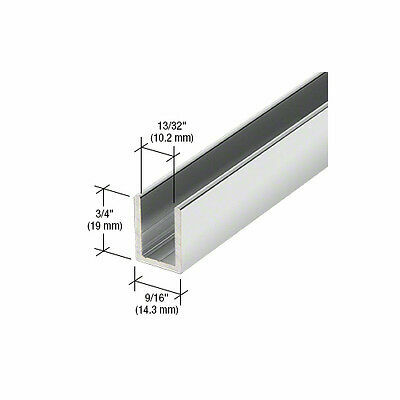 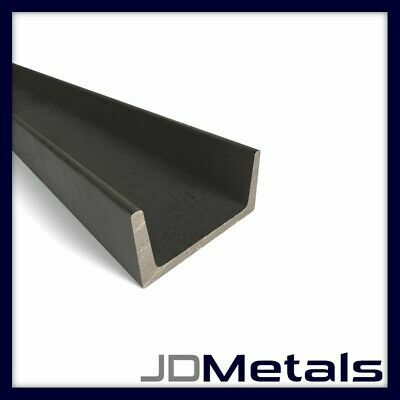 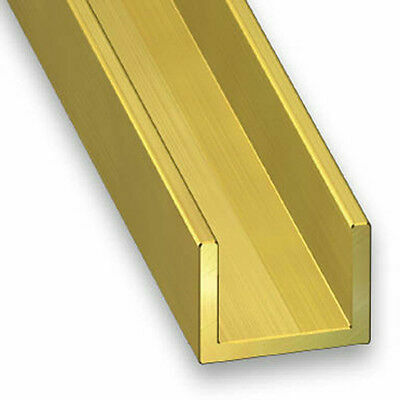 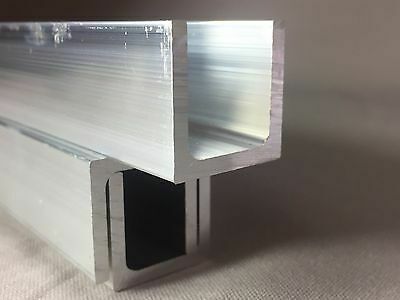 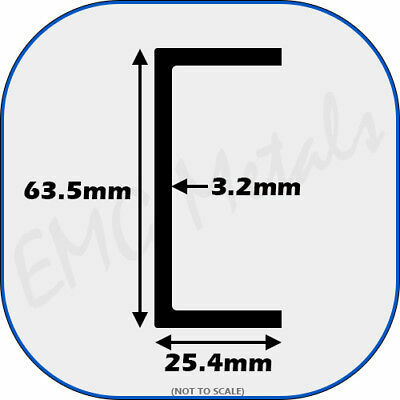 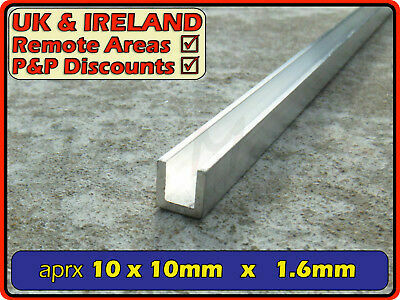 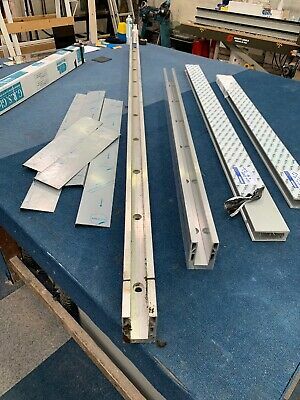 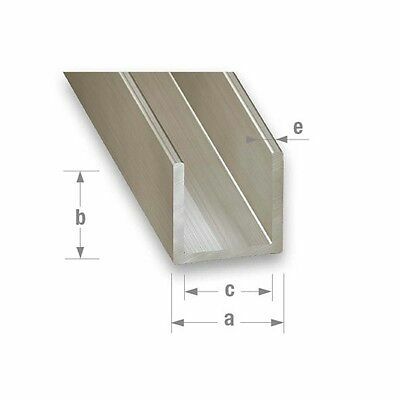 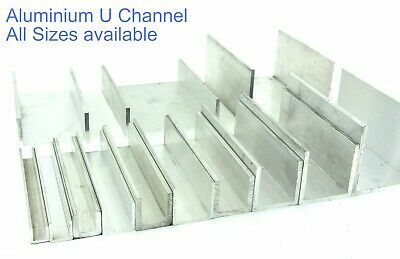 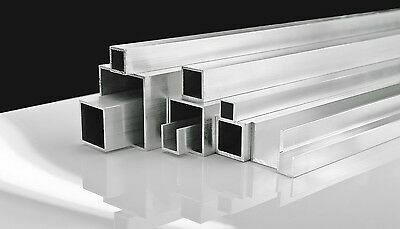 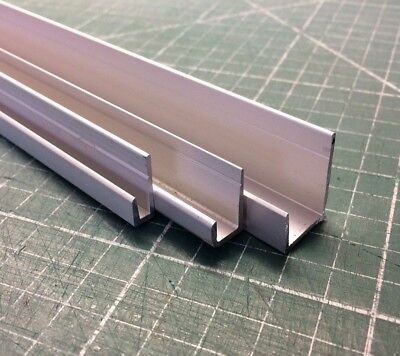 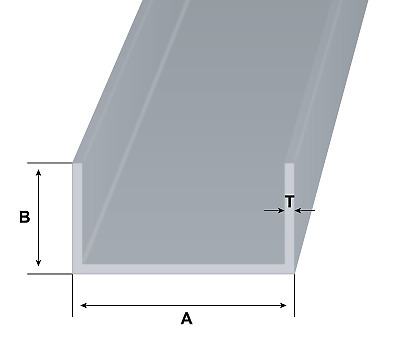 Aluminium Channel (C U section, gutter, profile, glazing,alloy) | 3/8" x 3/8"
Aluminium Channel (C U section, gutter, profile,ally,alloy) | 1" x 1/2"
Aluminium U channel C profile various sizes many sizes!!! 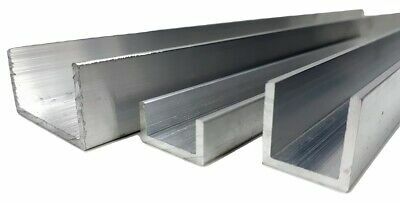 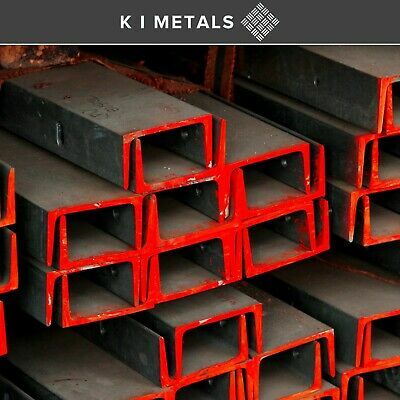 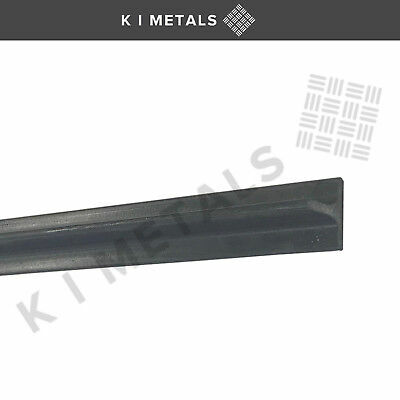 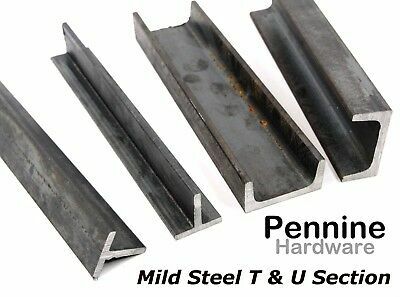 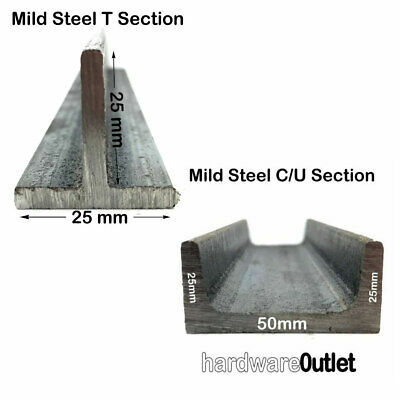 Aluminium Channel (C U section, gutter, profile,edging,alloy) | 2" x 3/4"
Aluminium Channel (C U section, gutter, profile,edging,alloy) | 2.5" x 1"
Aluminium Channel (C U section, gutter, profile,alloy) | 40x20 mm / 1.5" x 0.75"
Aluminium Channel (C U section, gutter, profile,edging,alloy) | 1.25" x 0.75"
Aluminium Channel (C U section, gutter, profile,ramp,alloy) | 3" x 1"
Aluminium Channel (C U section, gutter, profile,edging,alloy) | 1" x 2"
Aluminium Channel (C U section, gutter, profile, glazing,alloy)| 25x25 mm / 1x1"
Aluminium Channel (C U section, gutter, profile,ramp,alloy) | 3" x 1.5"
Aluminium Channel (C U section, gutter, profile,edging,alloy) | 2" x 1"